If you’re looking for versatility and power then you’ll be interested in the DuroMax XP10000EH that can run off of gas or propane; providing you with additional flexibility depending on circumstances, when gas is scarce. 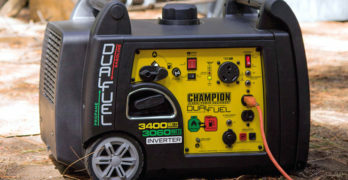 The DuroMax XP10000EH runs at 8000 watts with a 10,000 watt rating for starting your power equipment. 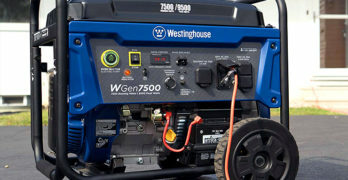 Dual-fuel generators are always more expensive when compared to a traditional gas-only generator. 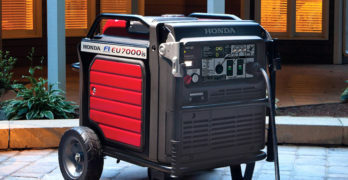 The DuroMax brand is very affordable across their full lineup of generators so this is an excellent value.